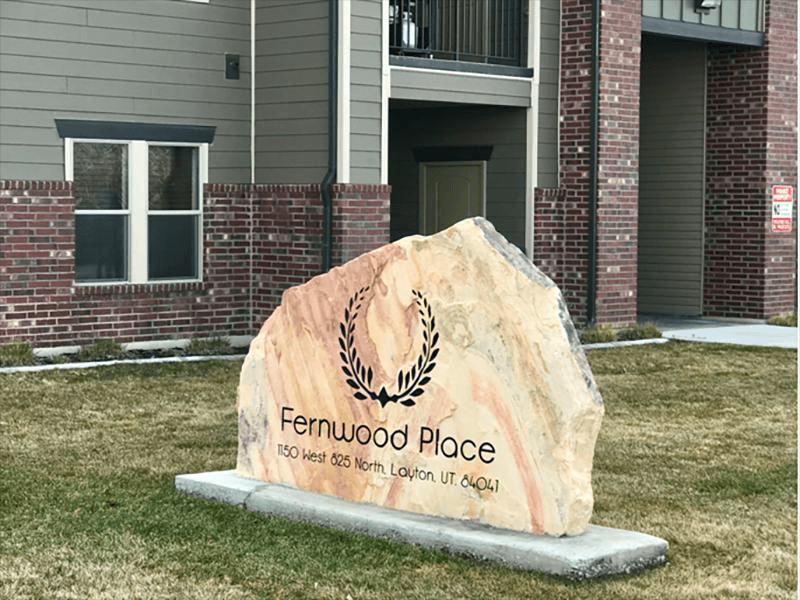 Fernwood Place Apartments is a beautiful apartment community tucked away in the heart of Layton. 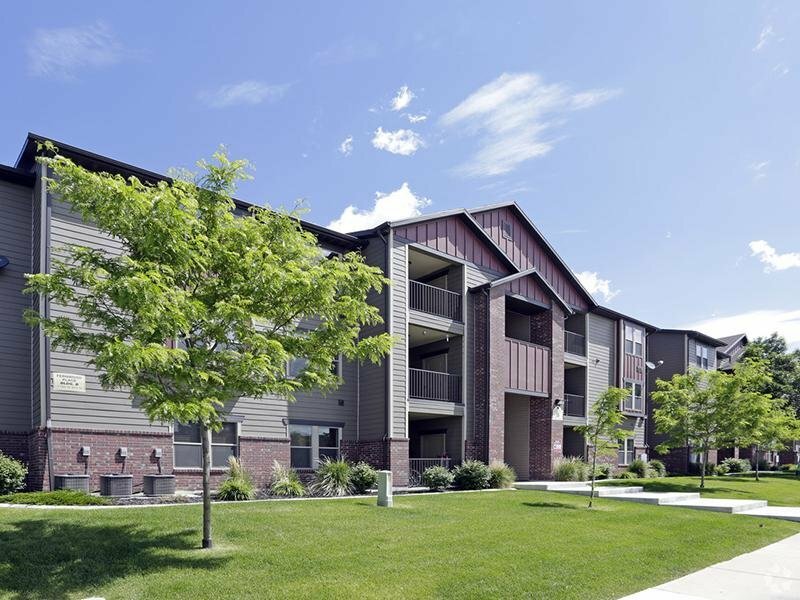 Living here will put you close to shopping, restaurants, businesses, recreational activities, and schools with easy access to I-15 and Frontrunner Layton Station for a convenient lifestyle. 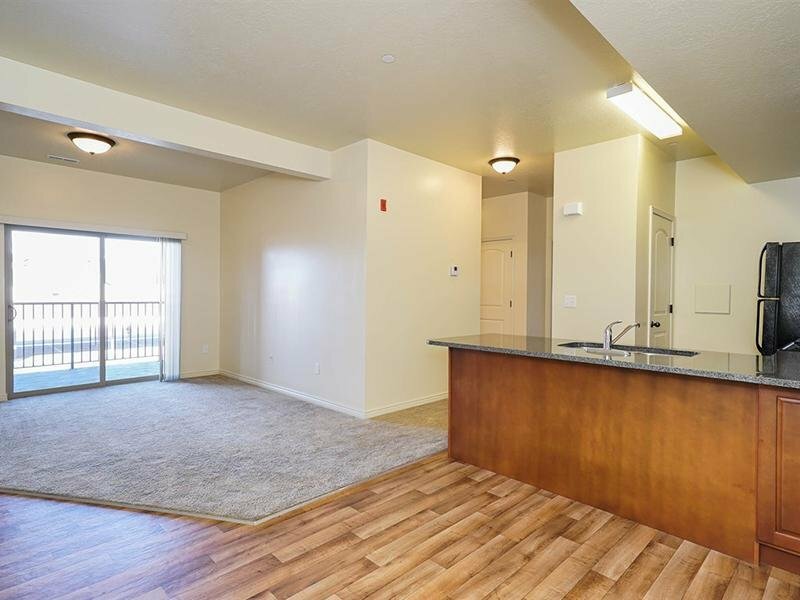 We offer gorgeous and updated 1, 2, and 3 bedroom apartments with washer and dryer hook ups, new appliances, great open space, luxurious finishes, tons of storage, and a wonderful community. 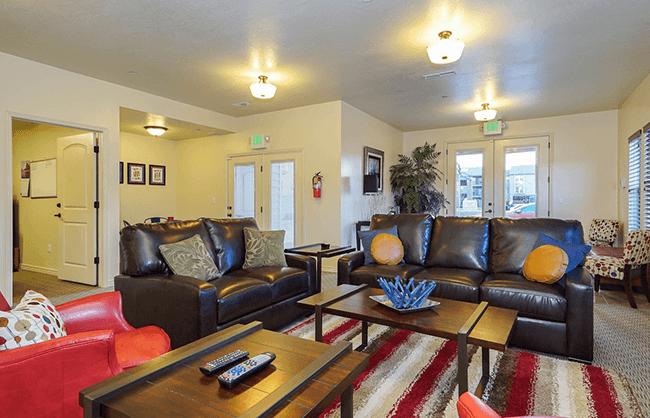 We are the best kept secret in Layton, wonderful living at wonderful prices! Ask us about our specials, lease options, and payment plans! Let us welcome you home to Fernwood Place Apartments. 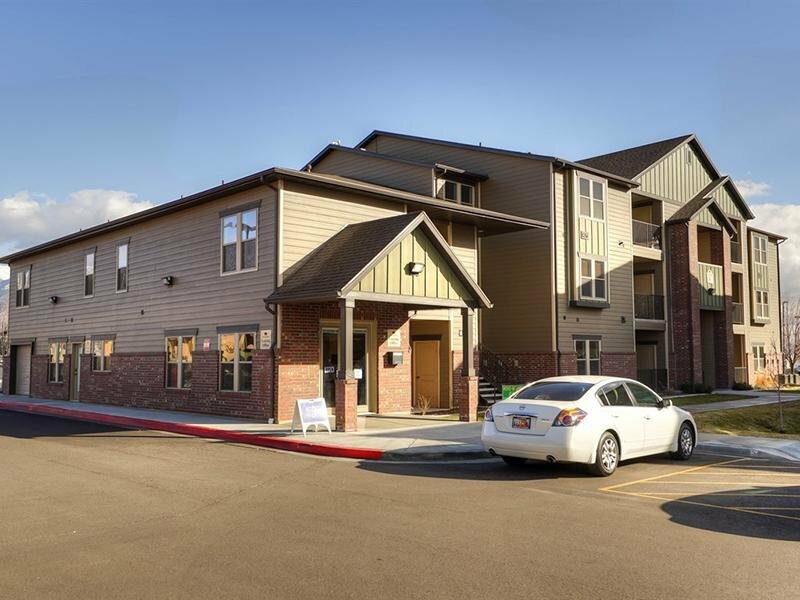 Our community offers a location convenient to all that Layton has to offer including top-notch restaurants, choice shopping, cultural and entertainment options and plenty of outdoor recreation opportunities. 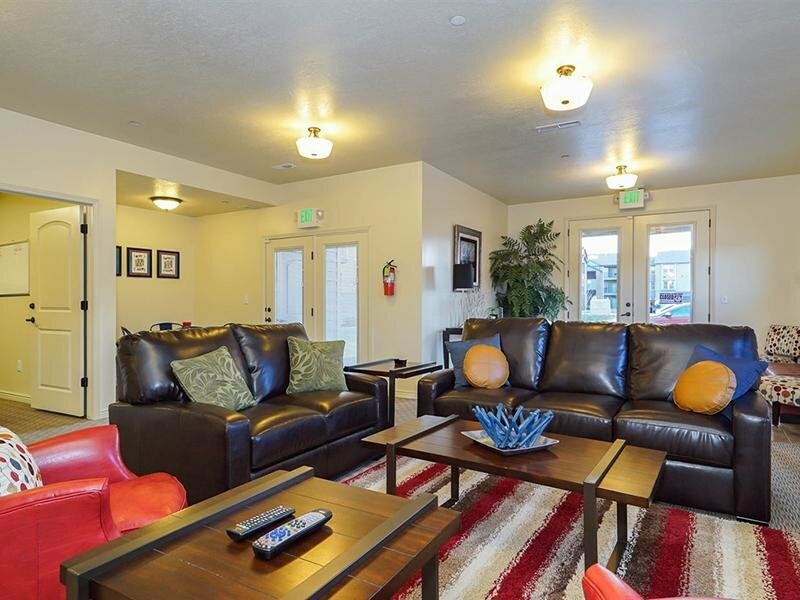 The right amenities in the perfect location make an apartment feel like home, our deluxe features are designed to enhance your lifestyle. 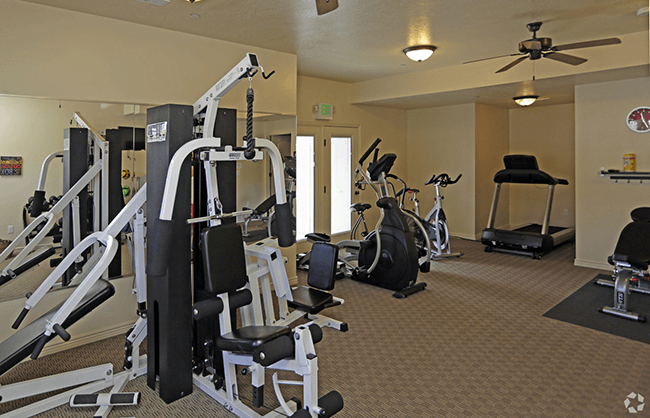 You can stay in shape with our state of the art fitness center, and relax at the coffee lounge. Browse below for some of the many luxury amenities offered at Fernwood Place. 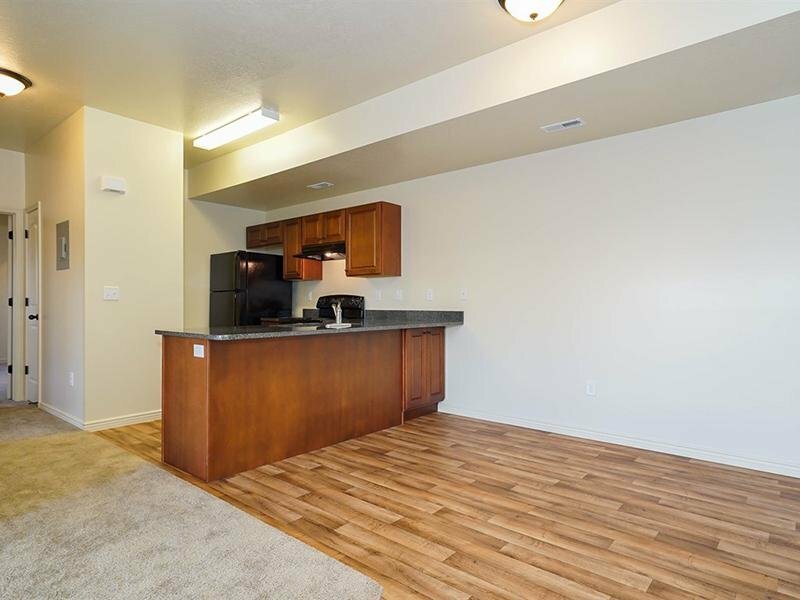 Copyright © 2019 Fernwood Place Apartments. All rights reserved.